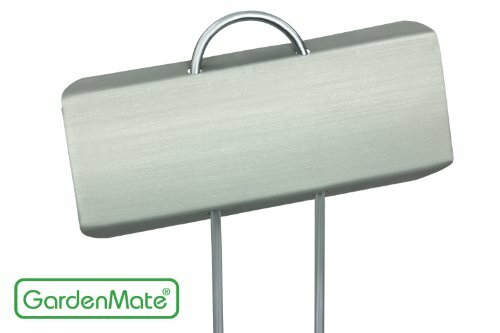 GardenMate 25-Pack 11.5'' tall Metal Plant Label LARGE with 3 1/2 x 1 1/4 labeling tag by GardenMate at Tulips Orchids. MPN: 4260313260027. Hurry! Limited time offer. Offer valid only while supplies last.